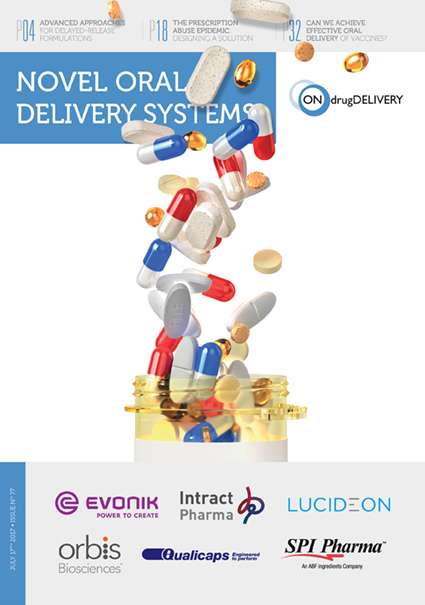 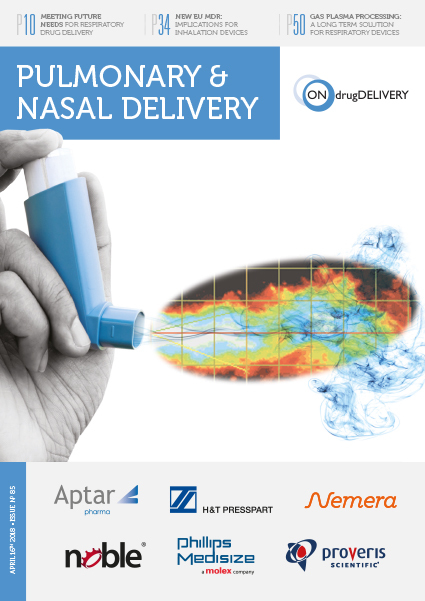 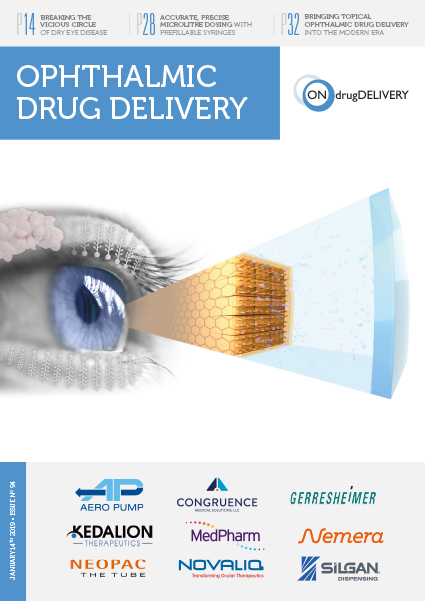 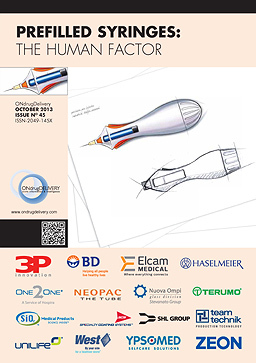 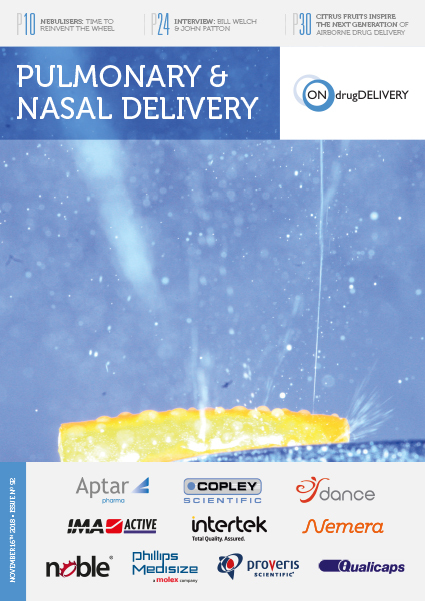 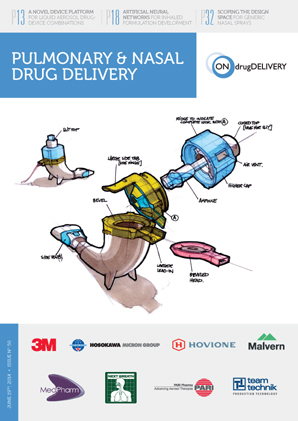 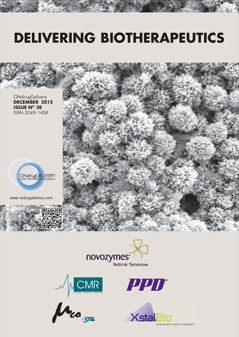 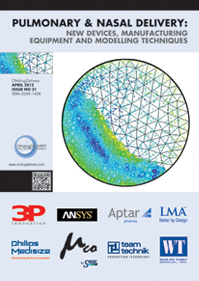 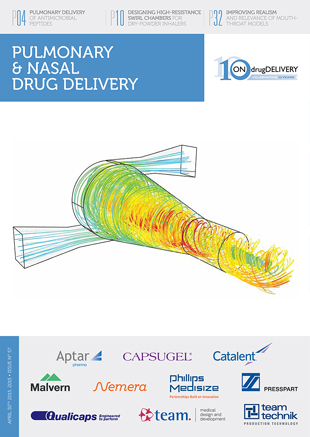 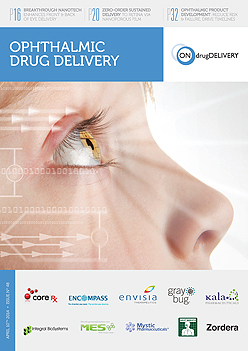 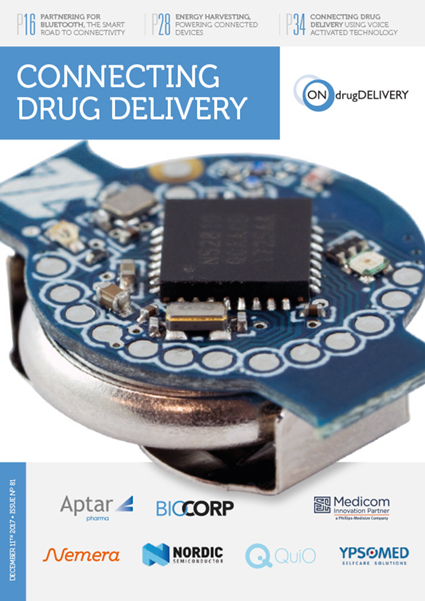 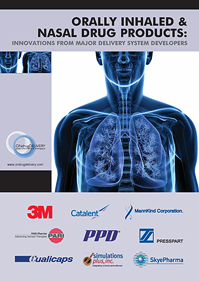 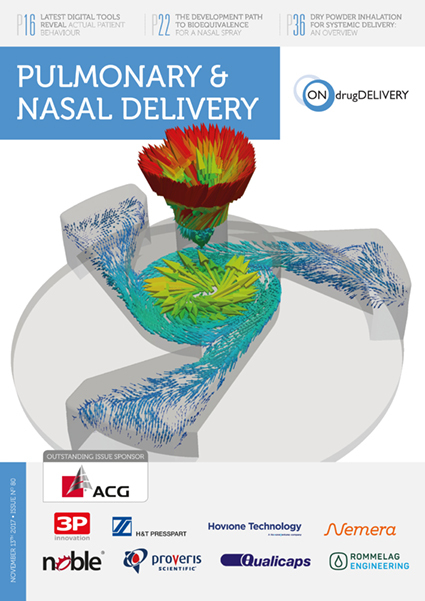 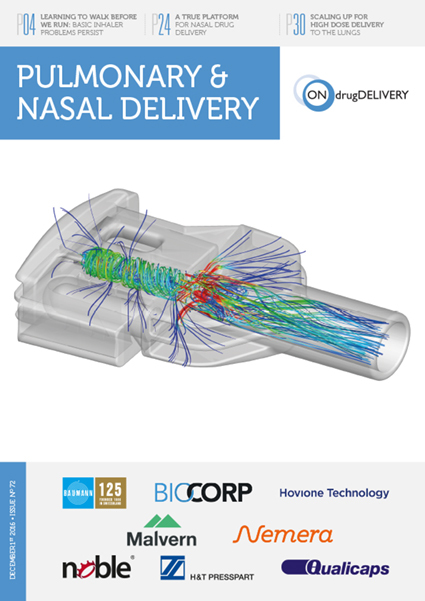 ONdrugDelivery is published by Frederick Furness Publishing Ltd. 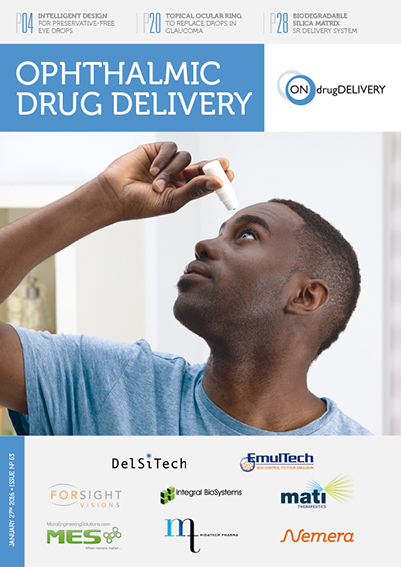 These terms and conditions apply between you, the User of this Website (including any sub-domains, unless expressly excluded by their own terms and conditions), and Frederick Furness Publishing Ltd, the owner and operator of this Website. 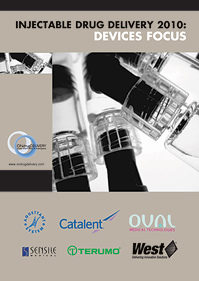 Please read these terms and conditions carefully, as they affect your legal rights. 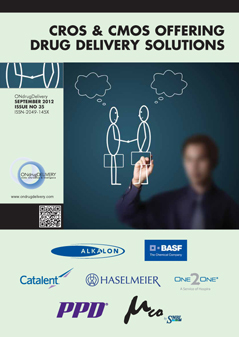 Your agreement to comply with and be bound by these terms and conditions is deemed to occur upon your first use of the Website. 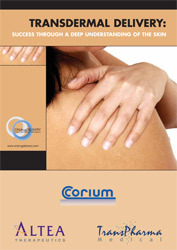 If you do not agree to be bound by these terms and conditions, you should stop using the Website immediately. 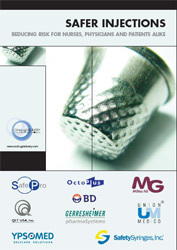 In these terms and conditions, User or Users means any third party that accesses the Website and is not either (i) employed by Frederick Furness Publishing Ltd and acting in the course of their employment or (ii) engaged as a consultant or otherwise providing services to Frederick Furness Publishing Ltd and accessing the Website in connection with the provision of such services. 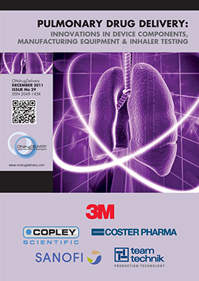 You must not otherwise reproduce, modify, copy, distribute or use for commercial purposes any Content without the written permission of Frederick Furness Publishing Ltd.
You represent and warrant that you own or otherwise control all the rights to the Content you post; that the Content is accurate; that use of the Content you supply does not violate any provision of these terms and conditions and will not cause injury to any person; and that you will indemnify Frederick Furness Publishing Ltd for all claims resulting from Content you supply. 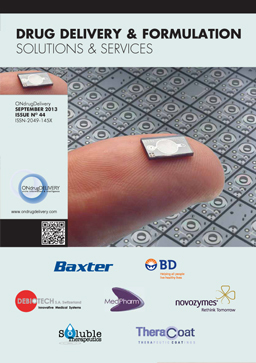 harvesting our contributors’ contact information. 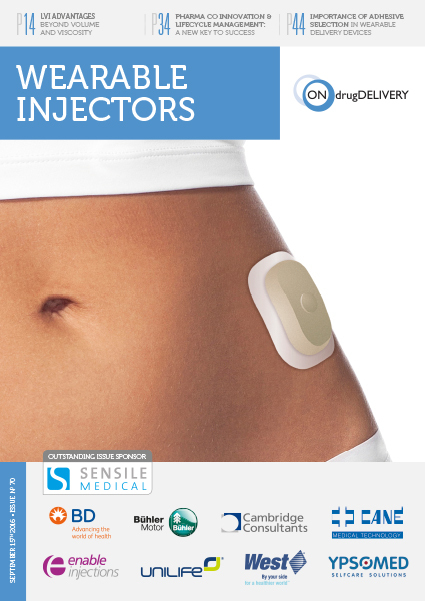 Security measures have been put in place to detect, monitor and identify anyone attempting to use the site for this purpose. 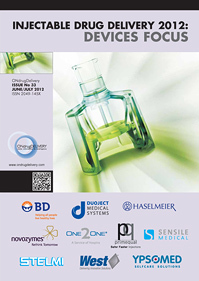 You must ensure that the details provided by you on subscription/registration or at any time are correct and complete. 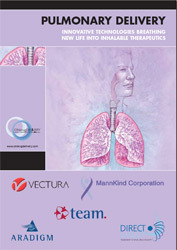 This Website may contain links to other sites. 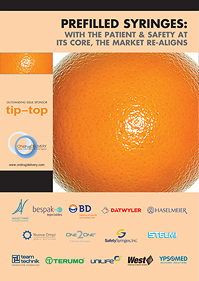 Unless expressly stated, these sites are not under the control of Frederick Furness Publishing Ltd or that of our affiliates. 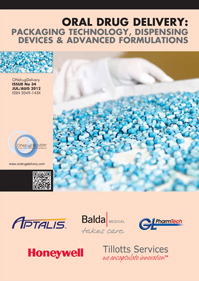 Any online facilities, tools, services or information that Frederick Furness Publishing Ltd makes available through the Website (the Service) is provided “as is” and on an “as available” basis. 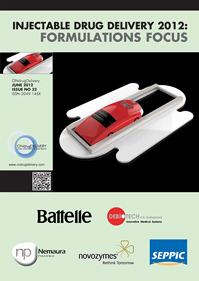 We give no warranty that the Service will be free of defects and/or faults. 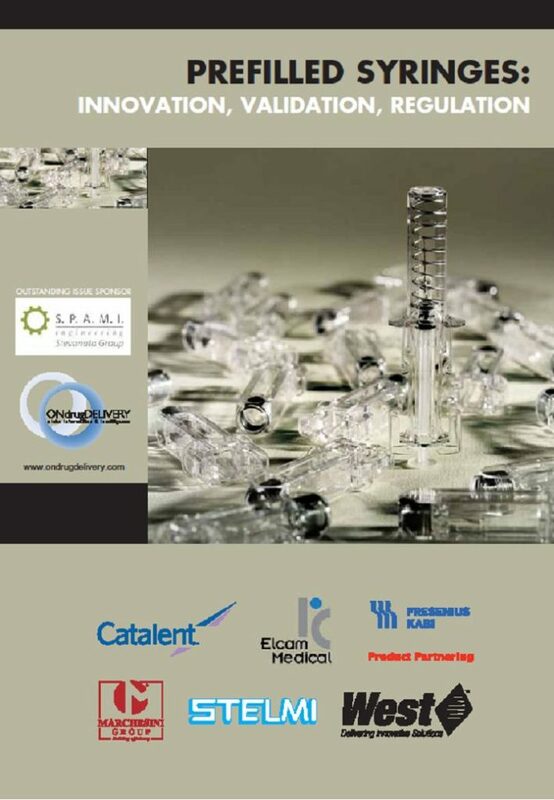 To the maximum extent permitted by the law, we provide no warranties (express or implied) of fitness for a particular purpose, accuracy of information, compatibility and satisfactory quality. 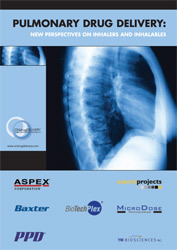 Frederick Furness Publishing Ltd is under no obligation to update information on the Website. 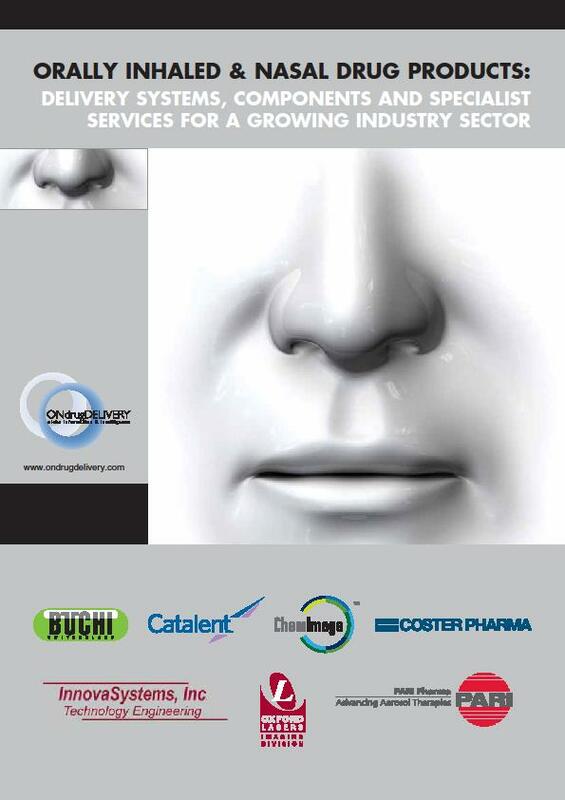 Whilst Frederick Furness Publishing Ltd uses reasonable endeavours to ensure that the Website is secure and free of errors, viruses and other malware, we give no warranty or guaranty in that regard and all Users take responsibility for their own security, that of their personal details and their computers. 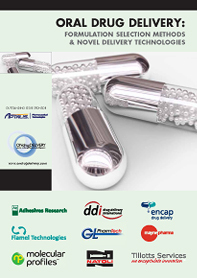 Frederick Furness Publishing Ltd accepts no liability for any disruption or non-availability of the Website. 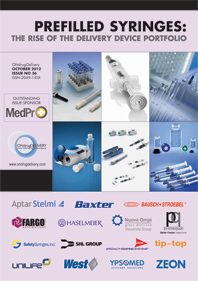 Frederick Furness Publishing Ltd reserves the right to alter, suspend or discontinue any part (or the whole of) the Website including, but not limited to, any products and/or services available. 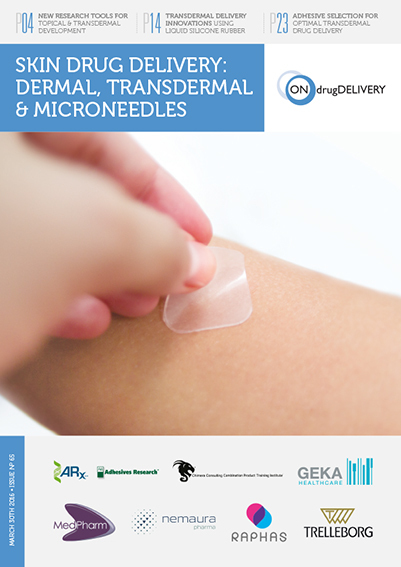 These terms and conditions shall continue to apply to any modified version of the Website unless it is expressly stated otherwise. 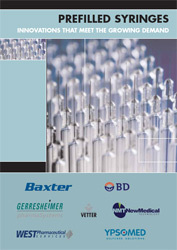 The views and opinions expressed in the articles published here are those of the authors. 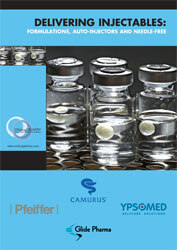 Due care has been used in producing this content, but the publisher makes no claim that it is free of error. 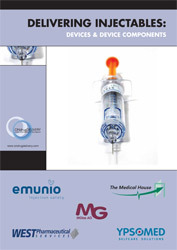 Nor does the publisher accept liability for the consequences of any decision or action taken (or not taken) as a result of any information provided here. 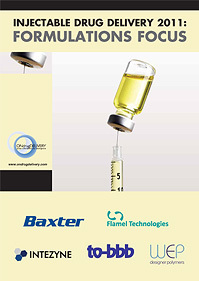 Frederick Furness Publishing Ltd is a company incorporated in England and Wales with registered number 8348388 whose registered address is The Candlemakers, West Street, LEWES, East Sussex , BN7 2NZ and it operates the Website https://www.ondrugdelivery.com. 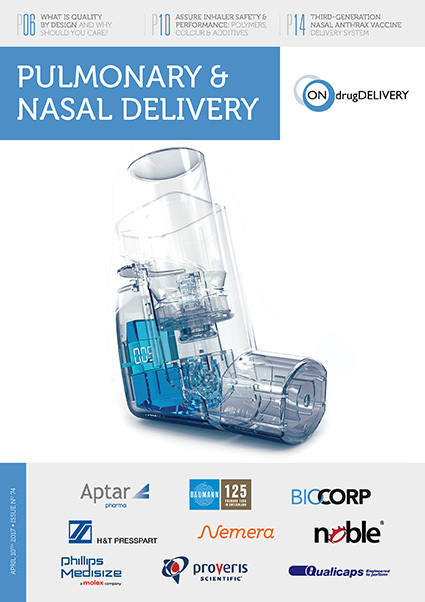 The registered VAT number is GB 153 0432 49. 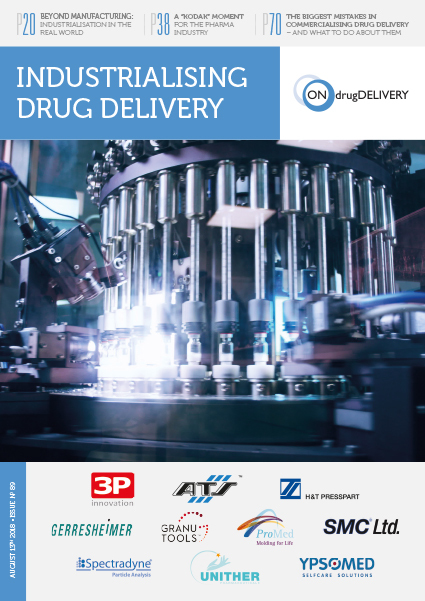 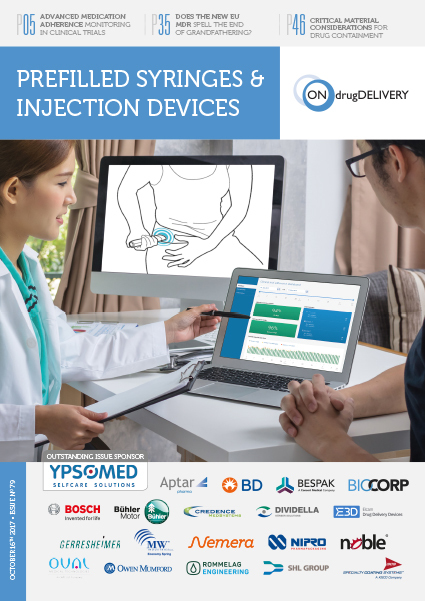 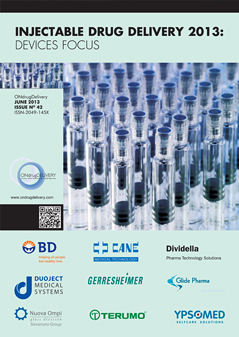 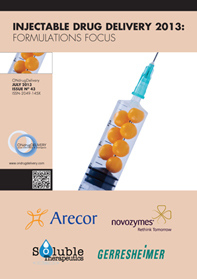 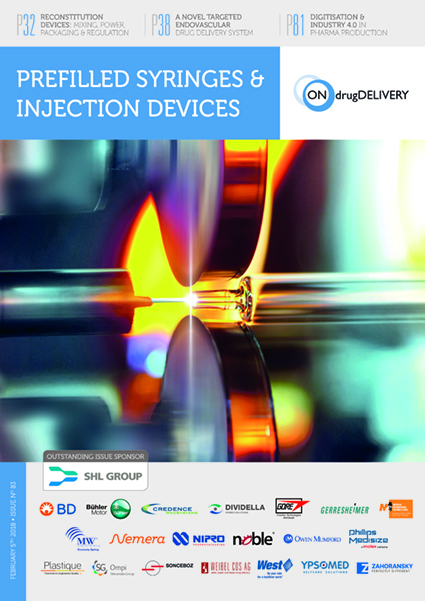 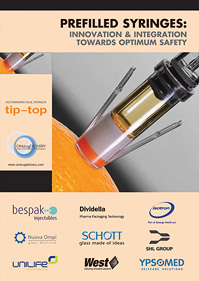 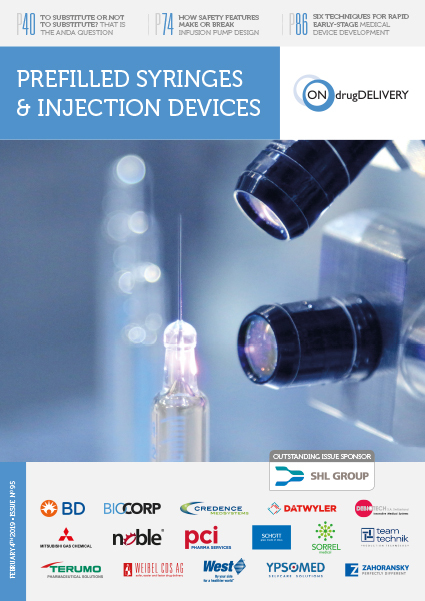 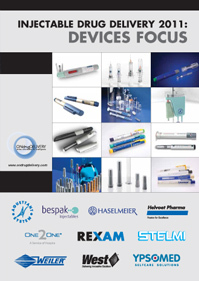 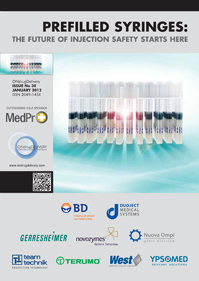 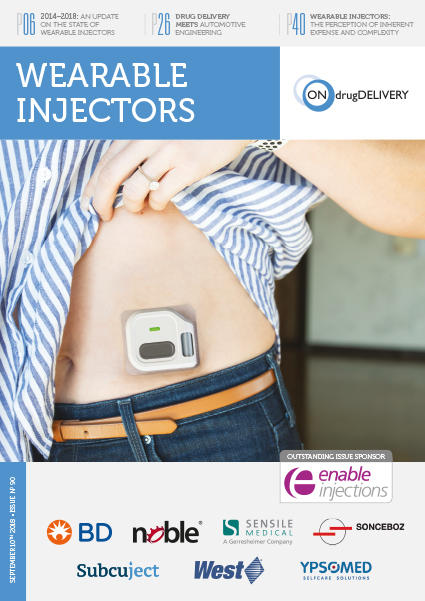 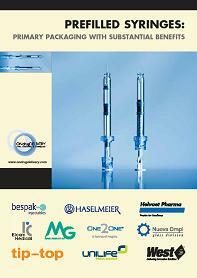 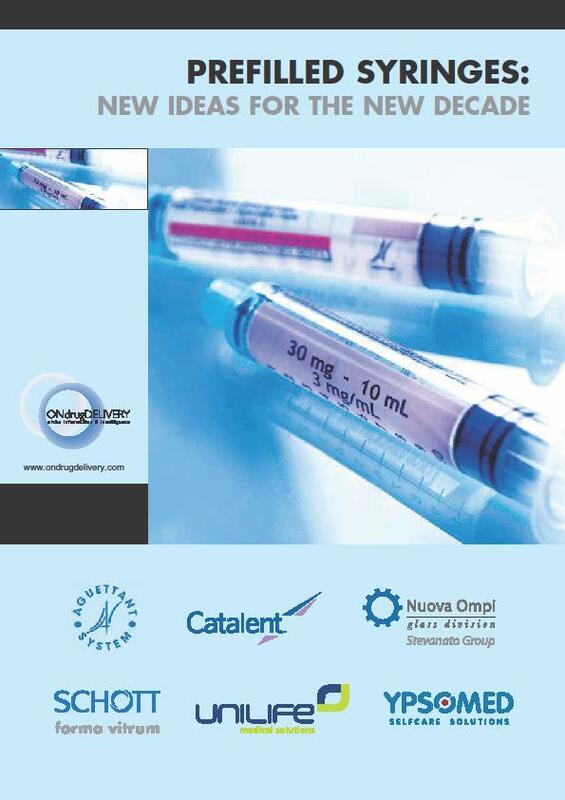 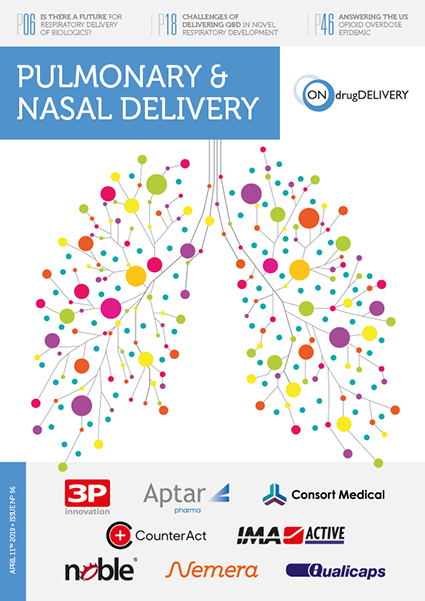 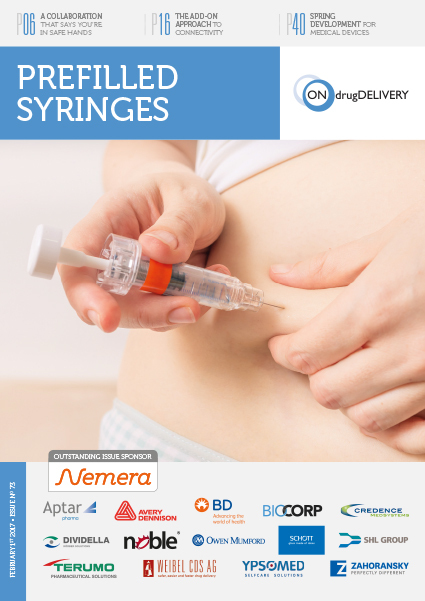 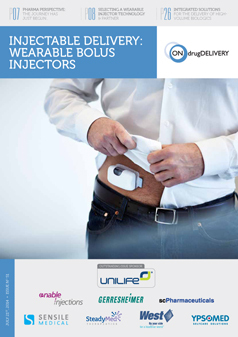 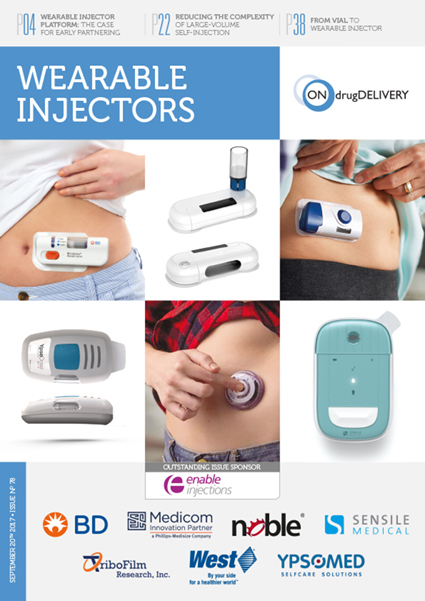 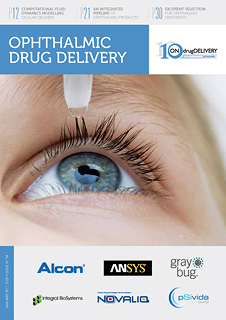 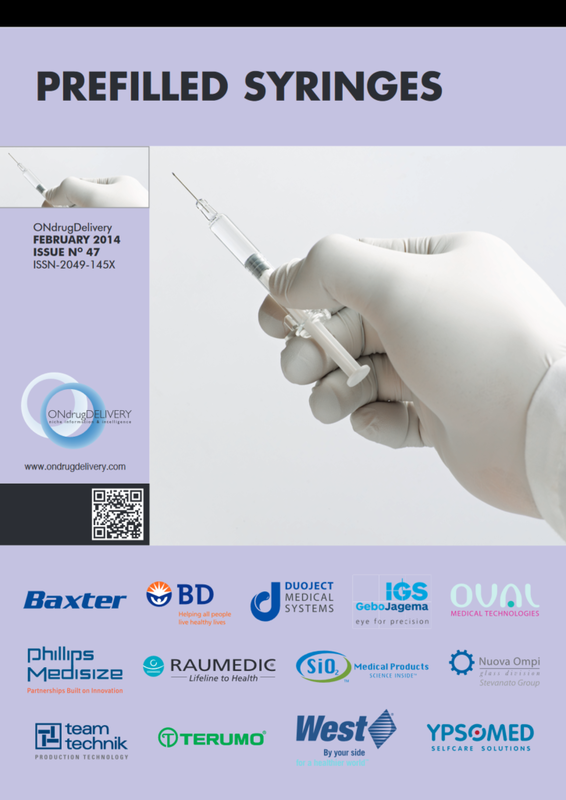 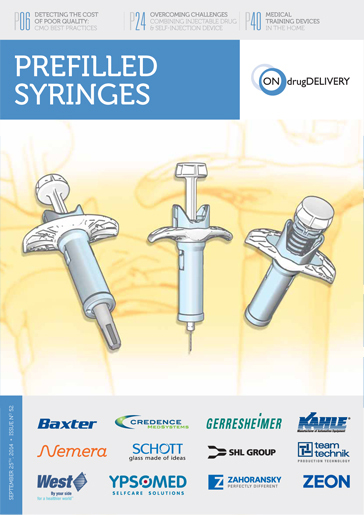 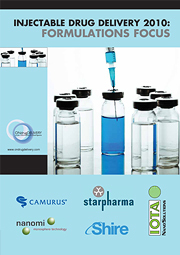 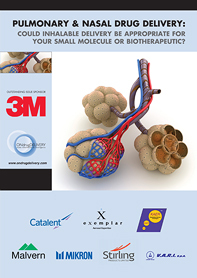 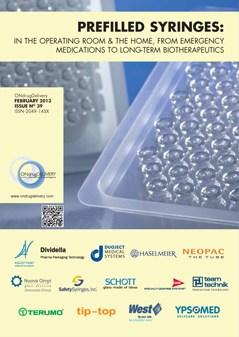 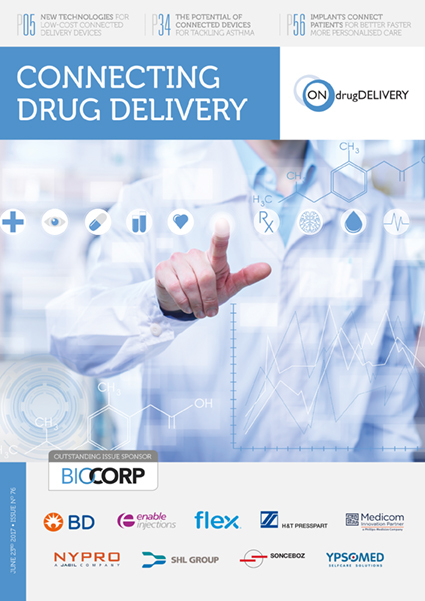 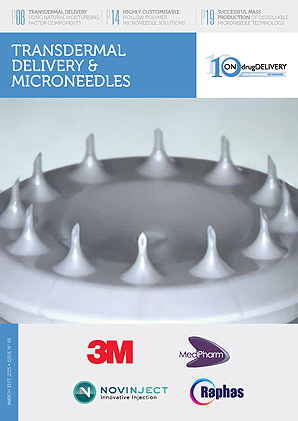 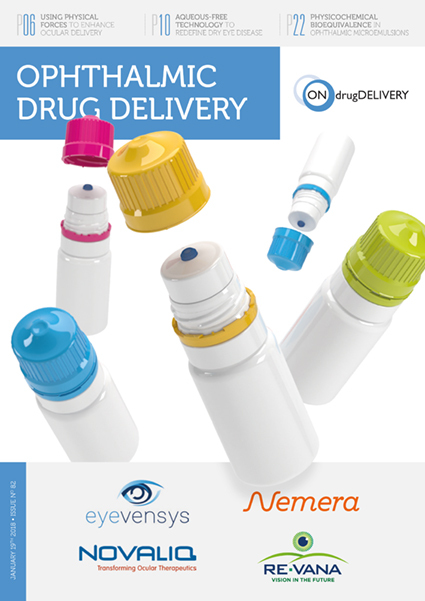 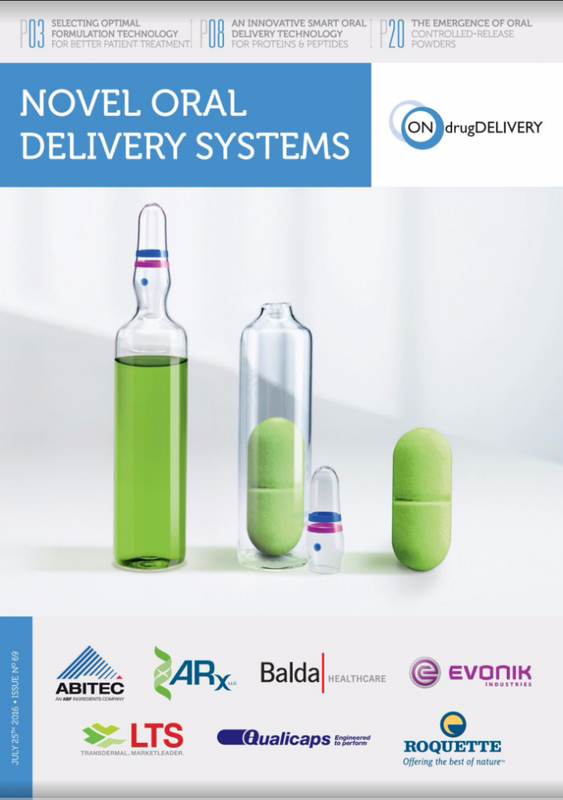 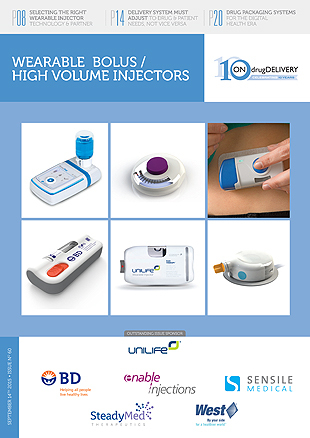 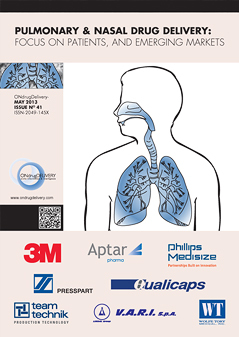 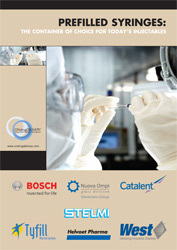 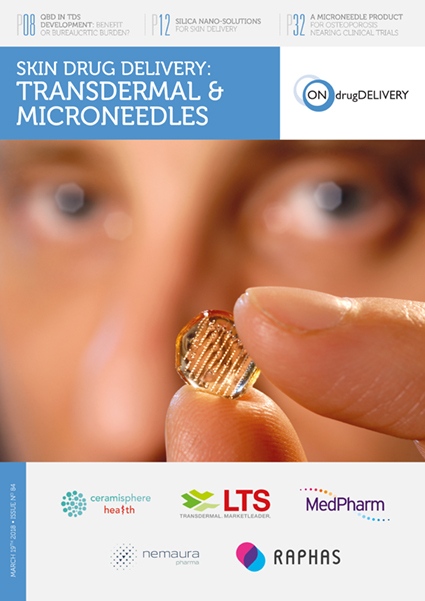 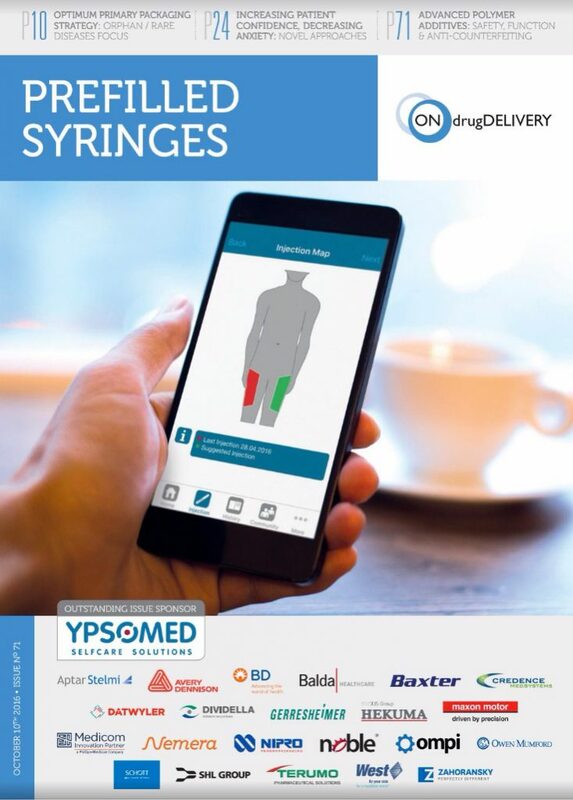 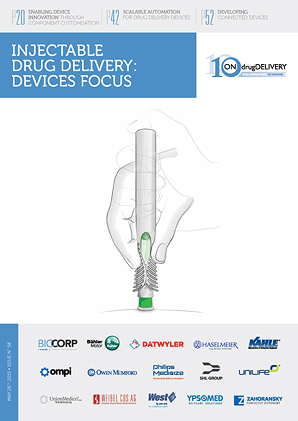 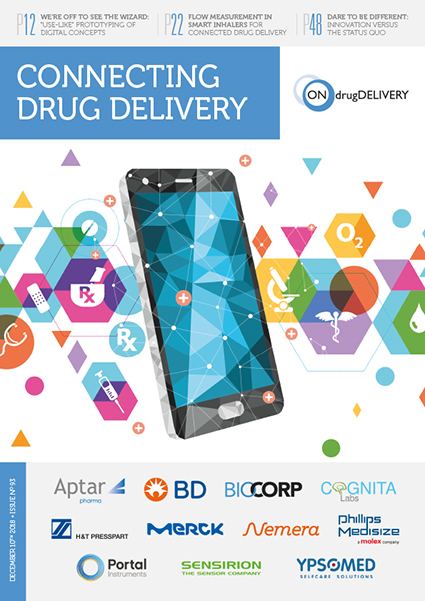 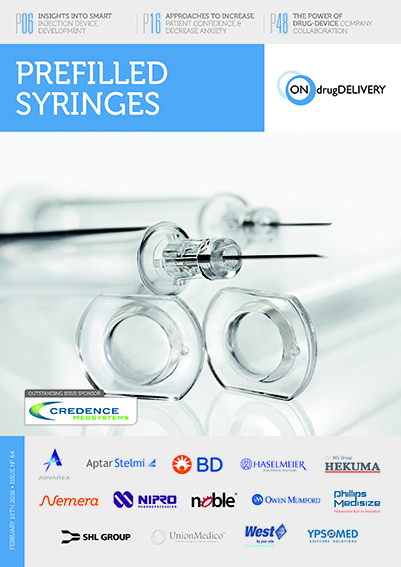 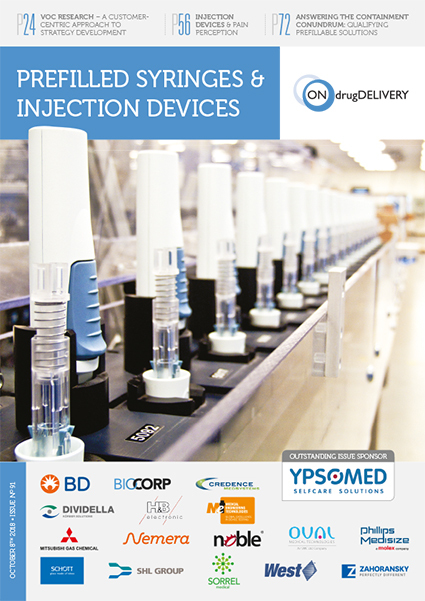 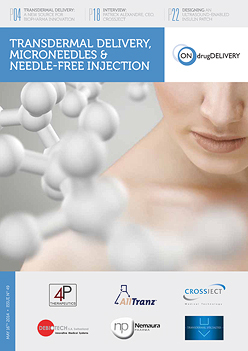 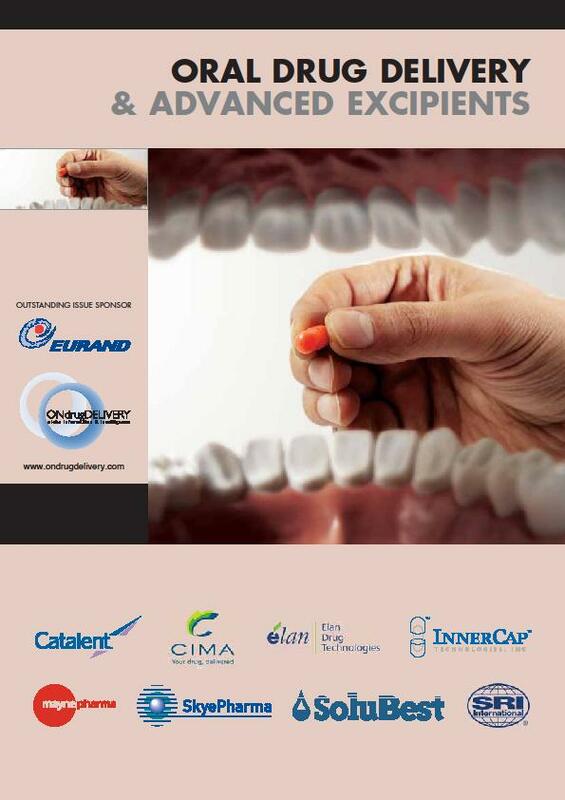 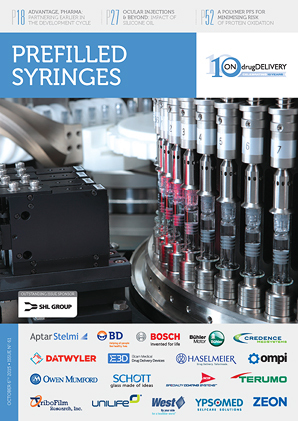 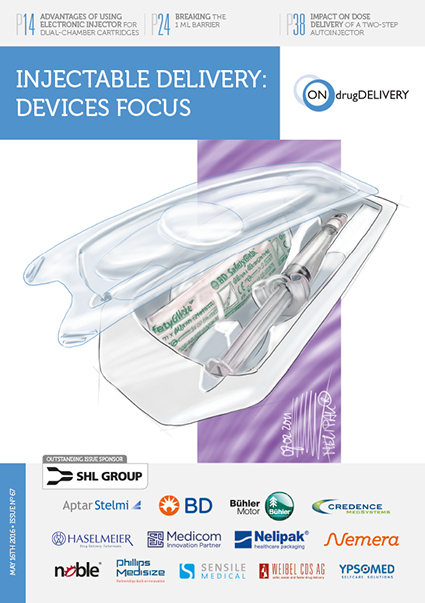 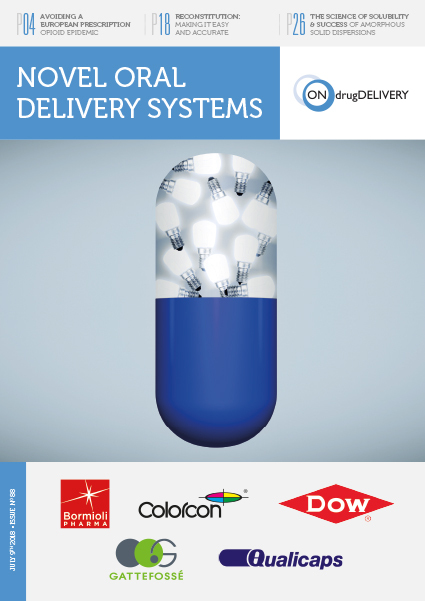 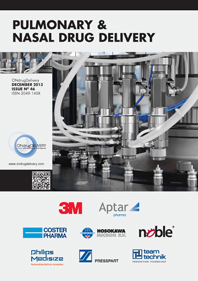 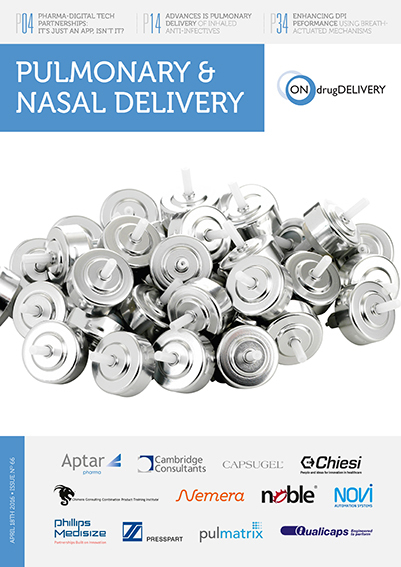 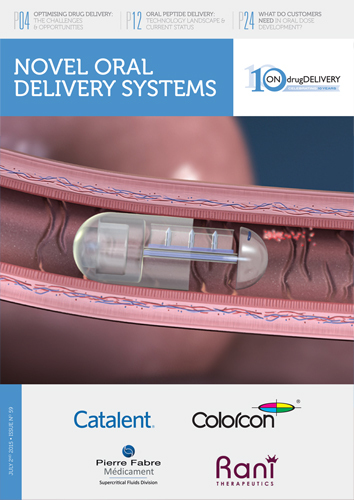 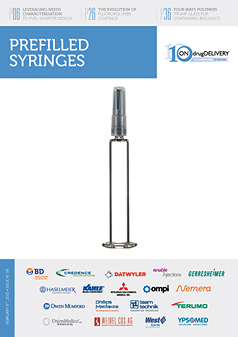 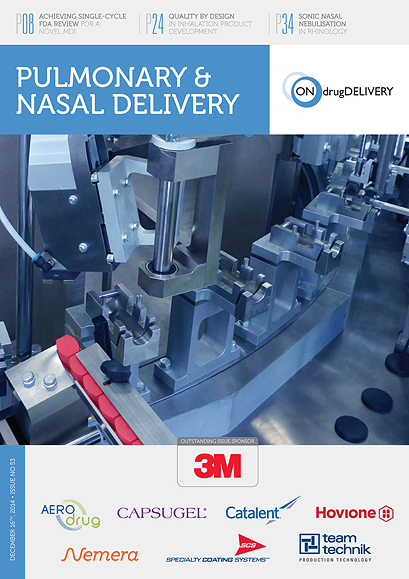 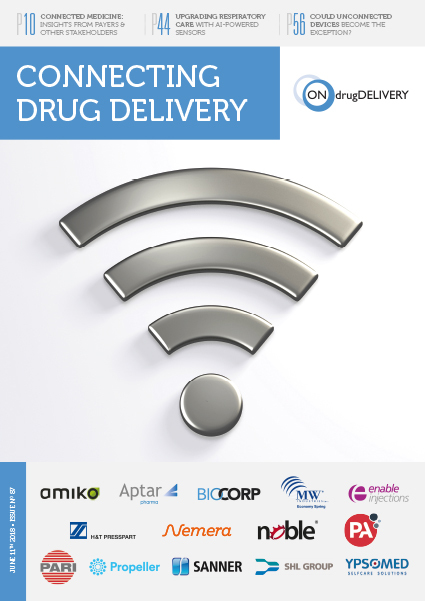 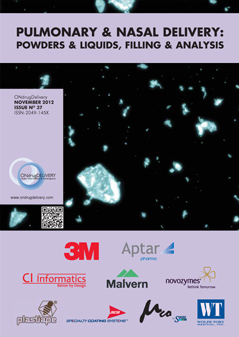 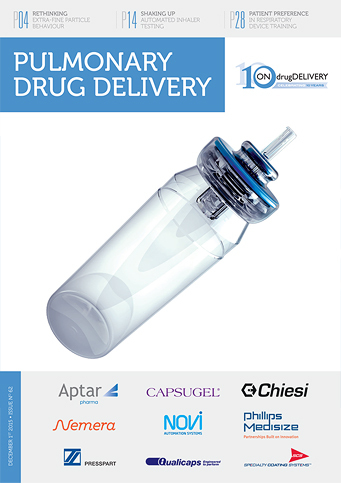 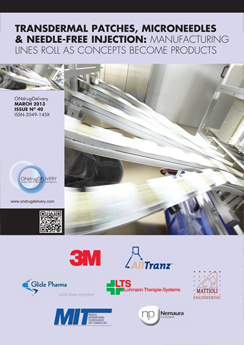 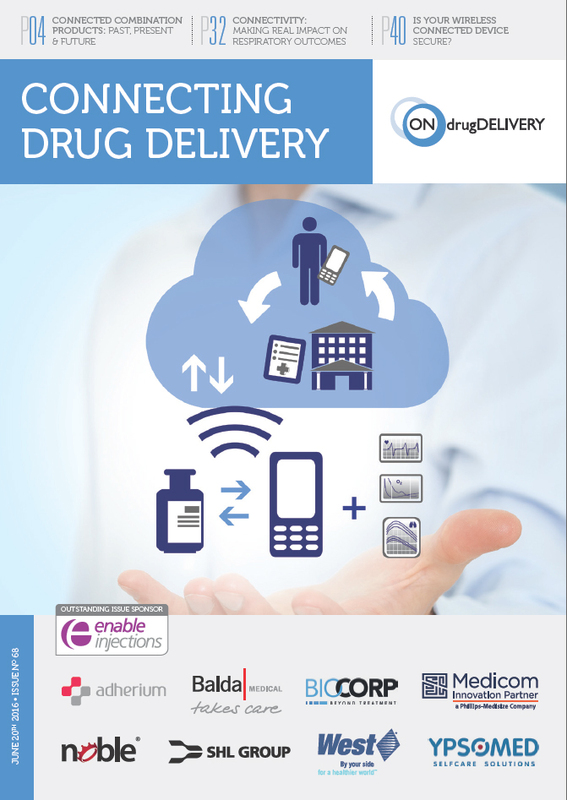 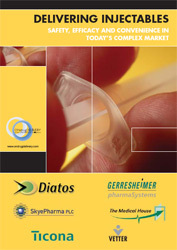 You can contact Frederick Furness Publishing Ltd by email on info@ondrugdelivery.com.